In 1953, Zontian and past Club President, lawyer Catherine Blanchard Cleary, trust officer at the First Wisconsin Trust Company was appointed by President Dwight Eisenhower to be Assistant Treasurer of the United States. 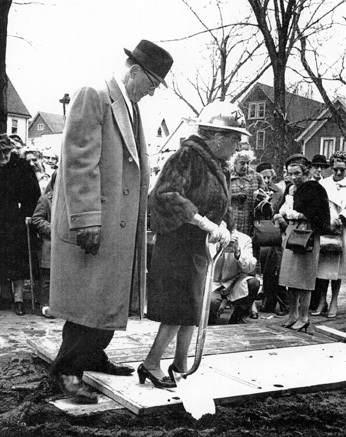 By 1963 Ms. Cleary was a vice president of the First Wisconsin Trust Company and was elected to its board of directors. In 1969 she was elected president of the trust company and to the board of First Wisconsin Bankshares. She was the first woman on this board, as well as on a number of other boards including Northwestern Mutual Life (1955), AT&T (1972), General Motors (1972), and Kraft (1972). Her civic contributions have included service on several foundation boards such as the presidency of the Wisconsin Alumni Research Foundation, from 1984 to 1987. 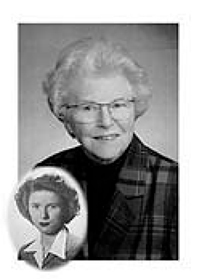 Ms. Cleary served as a Trustee Emeritus at Lawrence University of Wisconsin. She also served on several college and university boards of trustees. Ms. Cleary taught at the University of Wisconsin-Milwaukee and Marquette University, and wrote about local and legal history. 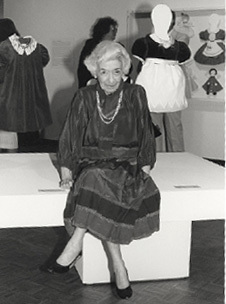 In 1954, Zontians and past Club Presidents, Charlotte Russell Partridge and Miriam Frink retired as Co-Directors of the Layton School of Art, an institution they had founded in 1920. A former art teacher at Milwaukee Downer College, Charlotte also headed the Wisconsin Federal Art Projects. Upon retirement, Charlotte and Miriam were honored by the Milwaukee Common Council for having built an “art school nationally accredited and recognized for the excellence of its work”. In addition, The Layton Art League established the “Charlotte Partridge-Miriam Frink Scholarship” which awarded $500 annually to a talented and deserving Layton student. In April 1955, the Club was honored by Women’s Home Companion magazine for outstanding community service. The Club won the award for producing a booklet in 1954 which lists recreational opportunities for adults in Milwaukee County. It was the result of a study made by the Club. In April of 1955, The Milwaukee Sentinel reported that the Club held “its first ever mass recognition ceremony” for twenty Zontians honored for outstanding civic and business contributions to the community. Honorees mentioned were: Mrs. Charles W. Wright (operator of the wartime machine shop), Adele Abert (founder of the city’s first successful beauty and cosmetics shop), Anna G. Anderson (hat designer and authority on the manufacture of straw hats), Alice M. Bartlett (executive secretary of the YWCA for 23 years), and Daisy L. Carrington (credit manager for Mueller Furnace Co.), Nelle Clarke (executive at Northwestern National Insurance Co., Elizabeth Donnelly (first woman court reporter in Wisconsin), Lulu M. Dysart (principal of Girls Trade and Technical School), Nesta C. Edwards (owner and manager of a shop for children’s books), Pauline Ehbets (Milwaukee elementary school principal), Miriam Frink and Charlotte R. Partridge (co-directors of the Layton Art Gallery and School of Art), Mary E. Hurlbert (director of the public employment division of the Industrial Commission), Agnes M. Kenny (organizer of the women’s department of the First Wisconsin Bank), Ada B. Lothe (supervising dietician of Milwaukee County Institutions), Faye McBeath (retired consultant and part-owner/board member of The Milwaukee Journal), Hattie Redline (pioneer jobber and distributor of the wholesale bakery and oleomargarine fields), Meta M. Steinfort (head of the Spanish Department at UWM), Julia M. Swinburne (chief clerk in the Electric Co. claim department), and Margorie Taylor (leader in development of the Curative Workshop). 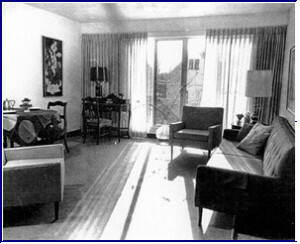 By the mid-1950’s, club members were concerned about affordable housing for seniors. It took 10 years, but in the mid-1960’s, Zonta Manor, a 14 story, $1.3 million passive solar apartment building on East Cambridge, designed by Zontian Lillian Leenhouts, was dedicated. The $52,500 raised by the Club is equivalent to $396,000 in 2015 dollars! The building had 65 one bedroom apartments and 39 efficiency units. In February of 1958, Club members met with representatives of four other women’s service clubs, Altrusa, Pilot, Quota, and Soroptimist and interviewer Mary Ann Lemay of WISN to present their community service project. The Club’s housing for senior citizens was presented in pantomime by Frieda Mueller. 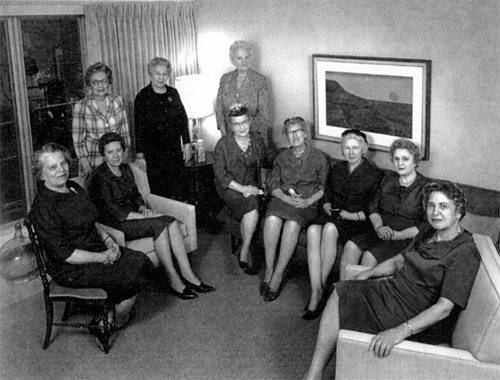 Zontian Member-Directors of Zonta Manor 1965 SEATED: Freida Mueller, Florence Medaris (President), Charlotte Partridge, Marjorie Taylor, Madge Hoffman (Treas. ), Ella Lambert, and Justine Weyher. STANDING: Dorothy Sevedge, Helen Brachman and Louise Marie Newman. authority was not granted federal funds to purchase it. The original loan was to be paid off in 50 years at 3% interest. Had it not been transferred in December 1967 to the American Baptist Service Corporation, our Club would have been responsible for this loan well into the 21st century! This was a very complicated procedure since, under the terms of the original federal loan, the Club could not sell the building but could only transfer title to a party assuming the obligations of the loan. 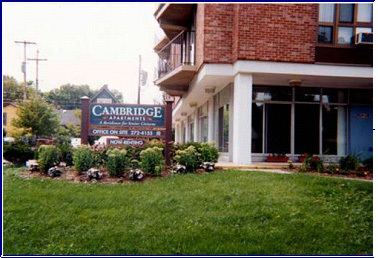 Today, Zonta Manor is Cambridge Apartments.